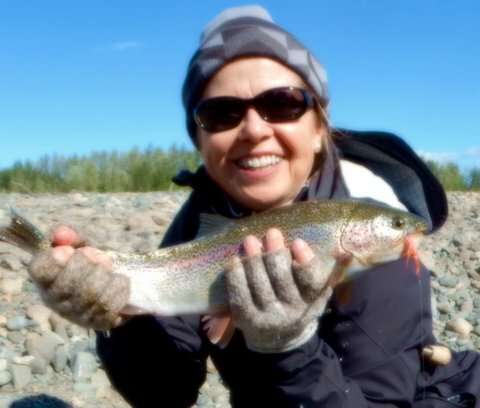 Here’s my story as it appeared in the Davis Enterprise today — my first fish, my first time in Alaska. 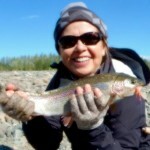 I want to join the Davis Flyfishers club, and practice on some local and lower 49 rivers before I return. This entry was posted in Uncategorized by annmevans. Bookmark the permalink.